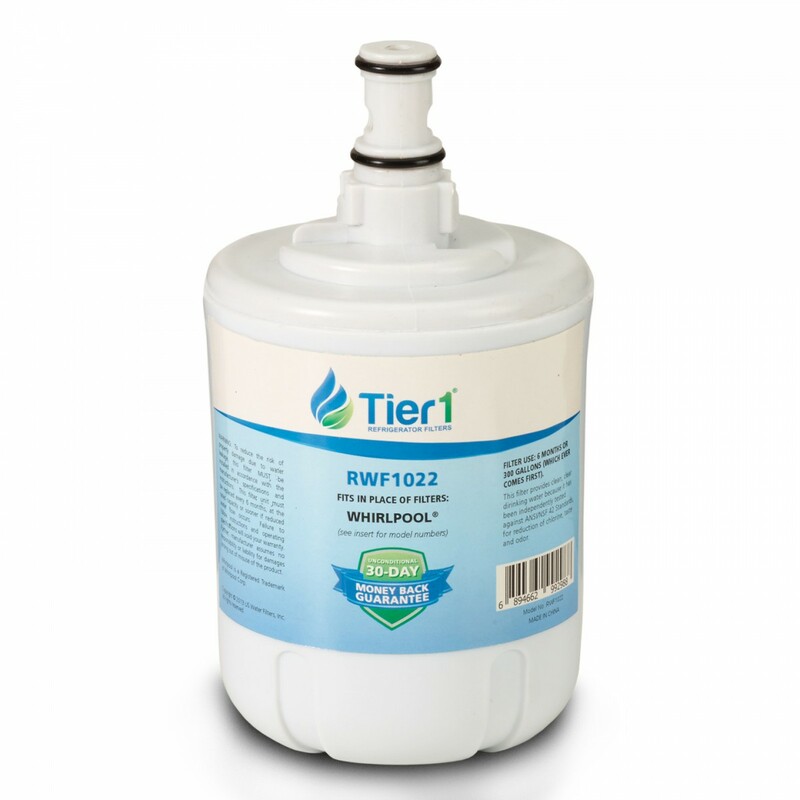 Comparable to Whirlpool 817413 / 817414 and EveryDrop EDR8D1 refrigerator water filter models, the Tier1 RWF1022 replacement will work just as well as your Whirlpool model. 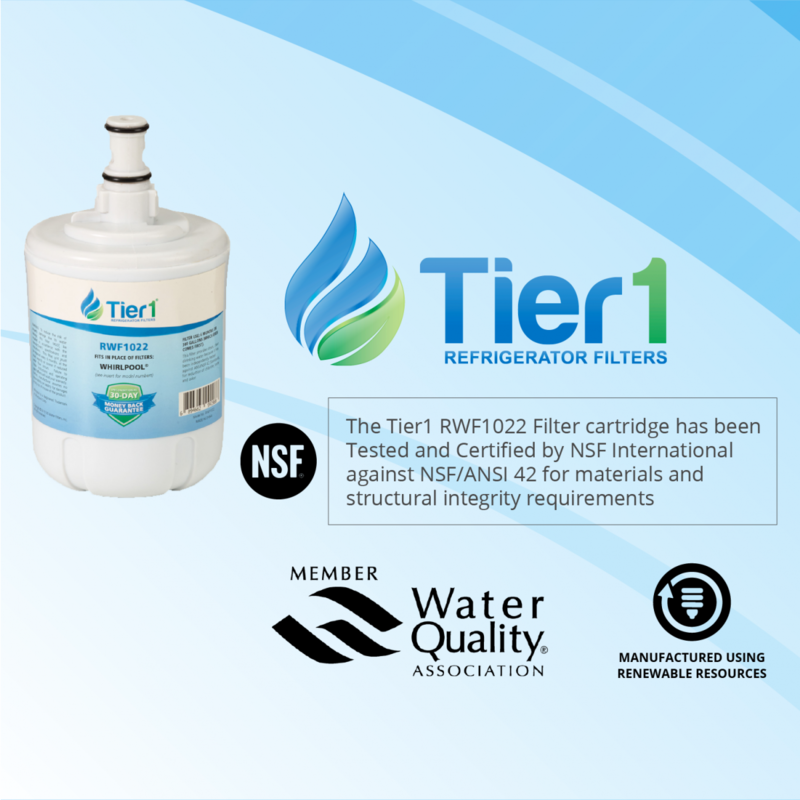 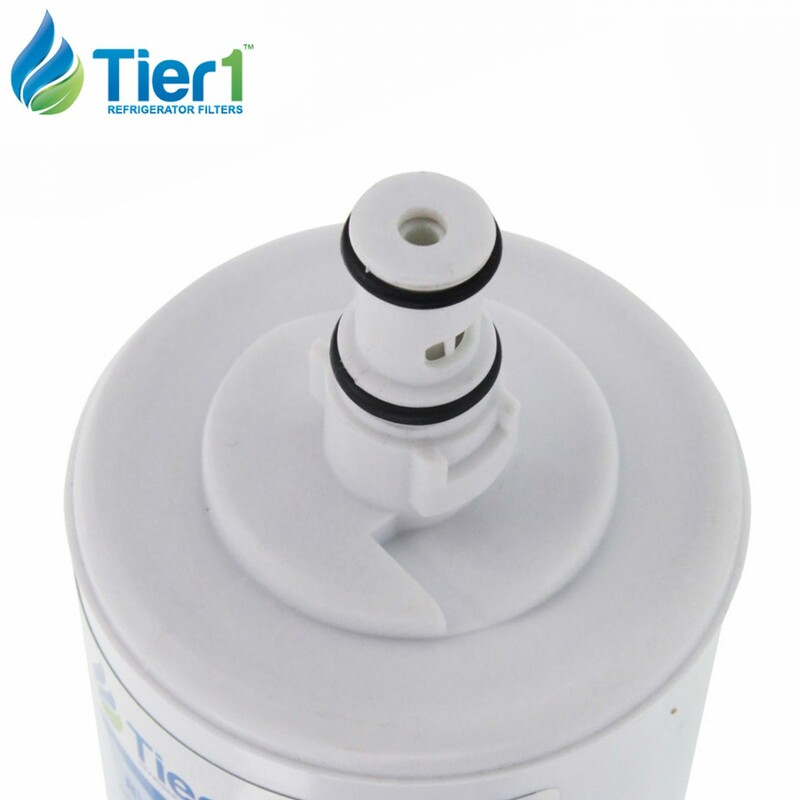 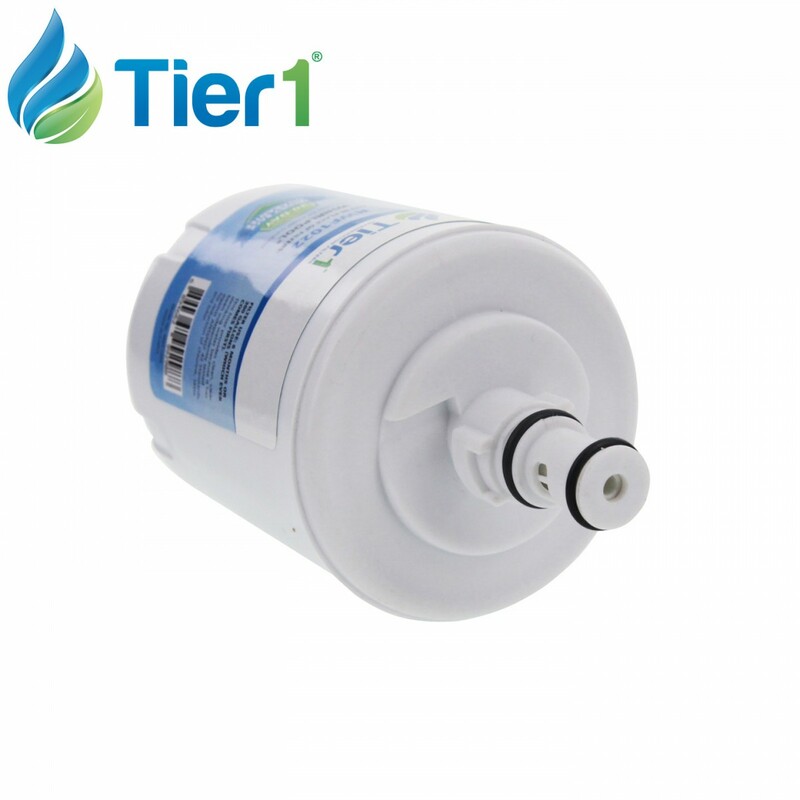 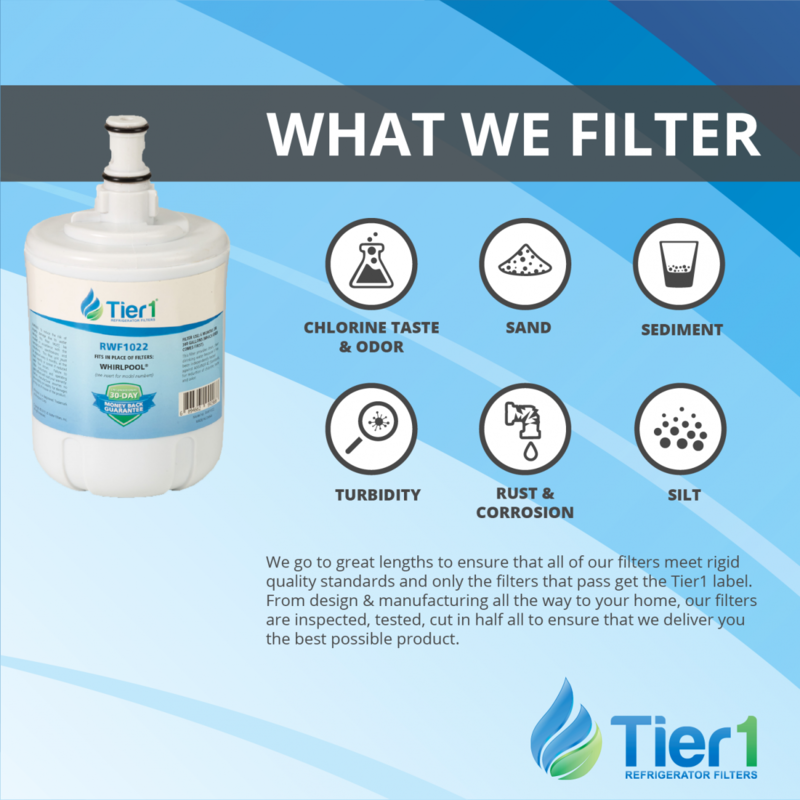 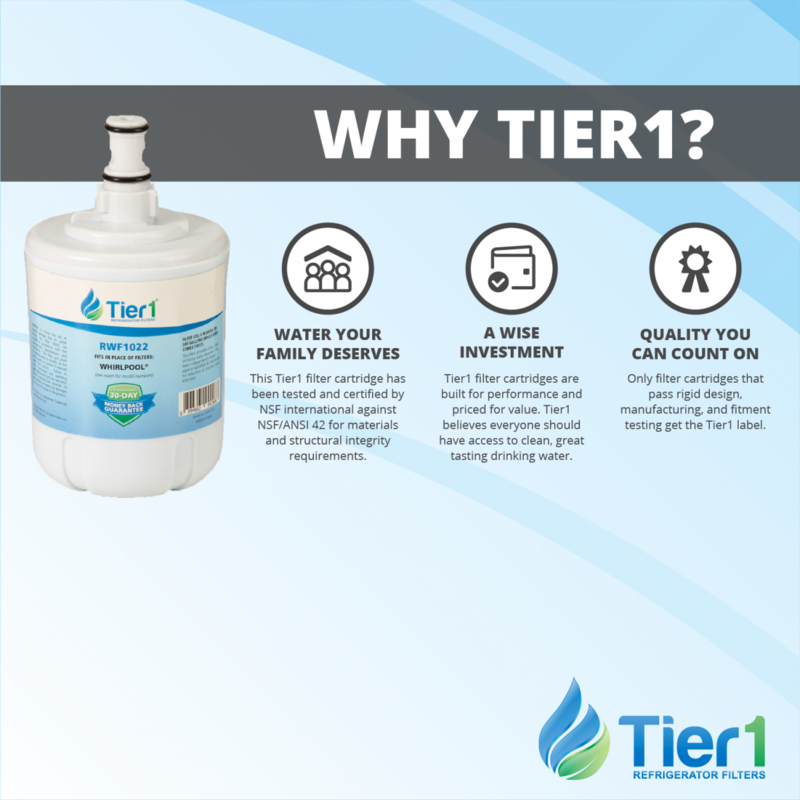 Easy to install, and quick to order, this filter by Tier1 will reduce unhealthy contaminants that can impact the flavor of both municipal and well water. 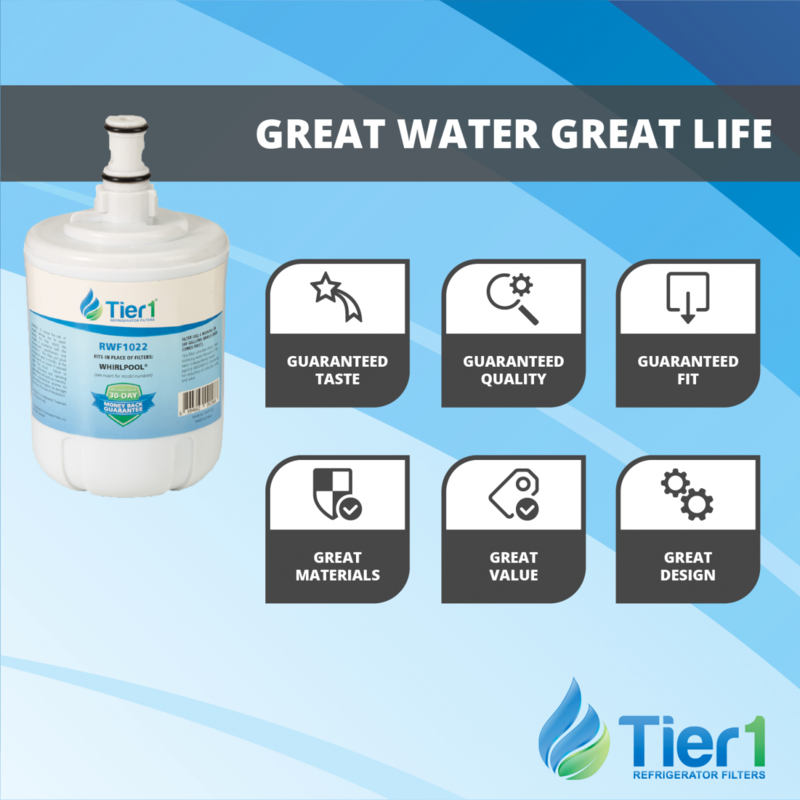 What you will be left with is clean water and clear ice that is noticeably tastier in your glass, coffee or cocktail.